CD: Philip Glass Lavinia Meijer Harp FASHION: Earcuff. 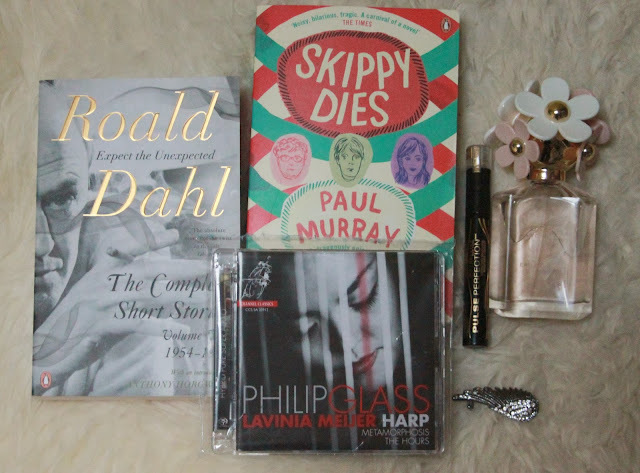 that are just very nice (books, cd & earcuff). Thank you Mom & Dad!